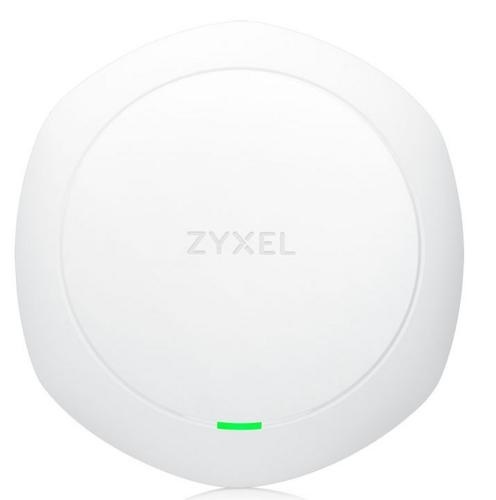 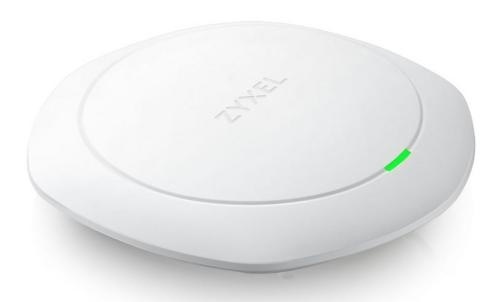 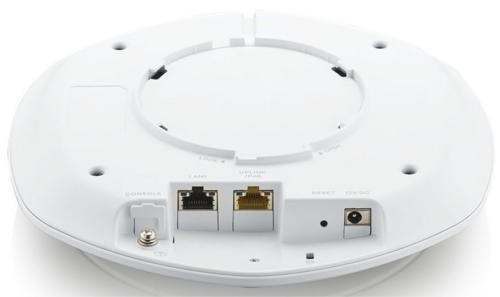 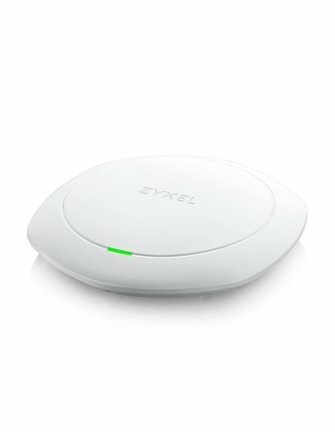 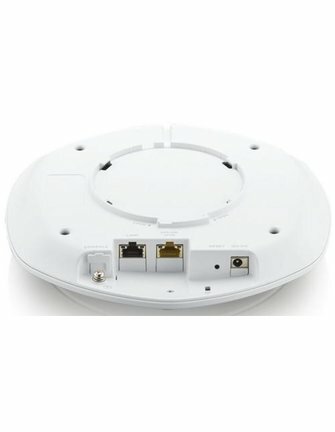 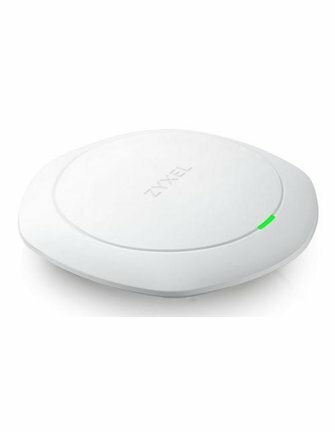 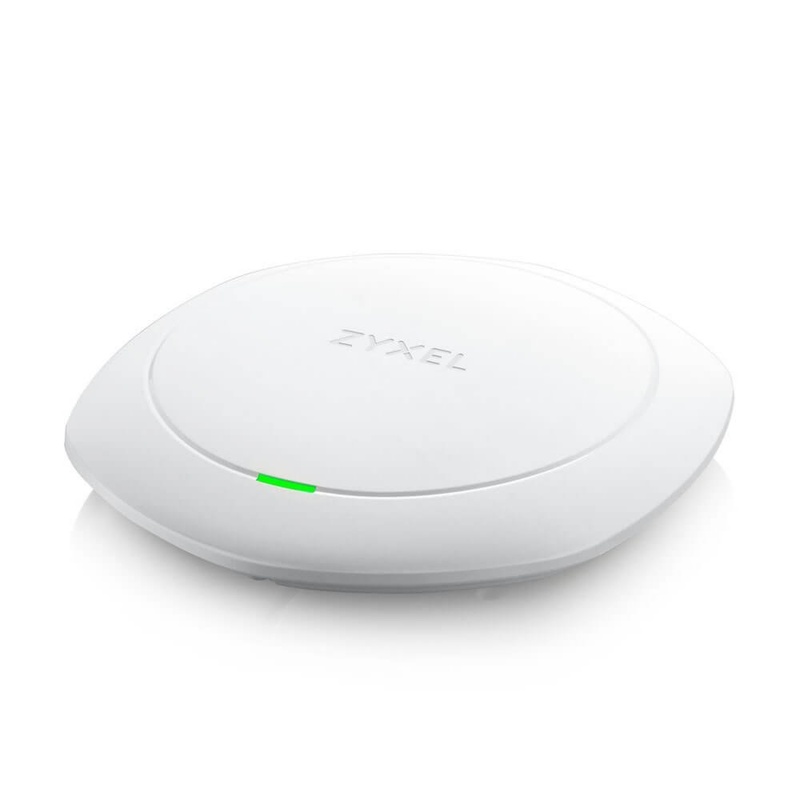 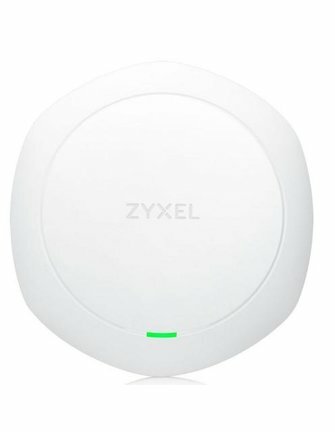 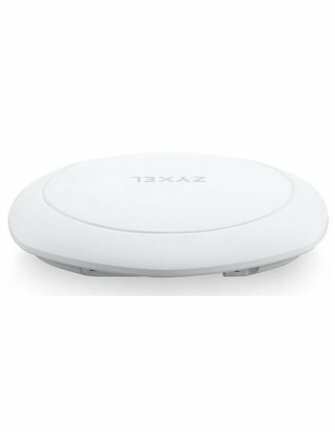 The Zyxel NWA1123-AC HD is a Wave 2 dual-radio 3x3 MU-MIMO standalone Access Point with a combined data rate of up to 1.6Gbps. 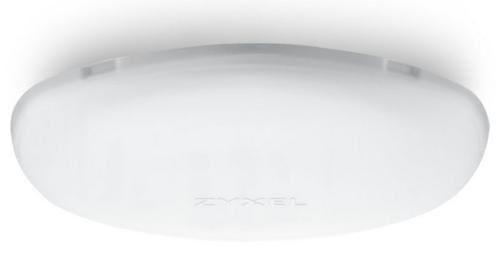 Thanks to its superior hardware design with next generation beamforming technology and advanced noise suppression, the NWA1123-AC HD delivers increased coverage and improved connection speeds for every client. 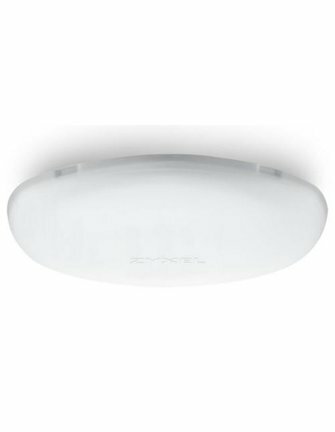 The high-performance NWA1123-AC HD provides fast, reliable wireless experience that makes itself a favorable, cost-effective solution for high-density Wi-Fi deployments.